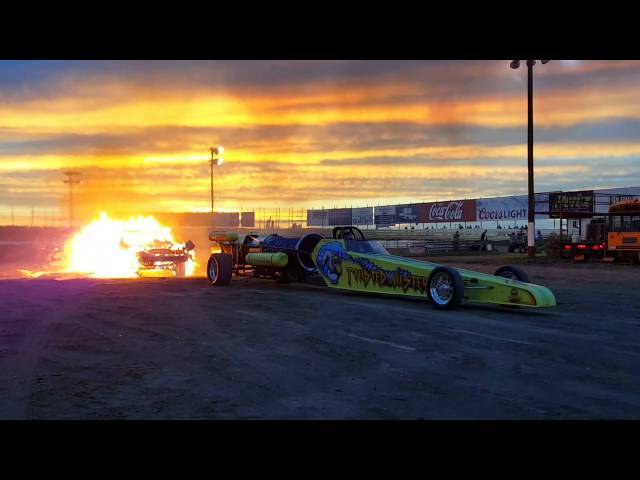 Together, the Twisted Mister Jet Car and owner/driver Ihor Tanasiuk, have been thrilling racing fans for over 10 years. Ihor’s popularity is about more than his line shows, it’s his honest and consistently outrageous demeanor with unstoppable drive, guts and savvy that has endeared him to the fans. The crew has lots of fun traveling and racing throughout North America together. Twisted Mister merch coming soon!